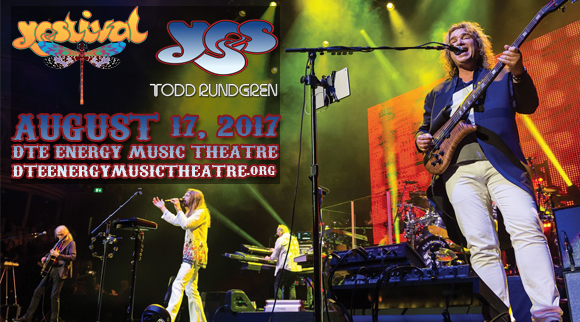 Formed in London in 1968, progressive rock band Yes was founded by singer Jon Anderson and bassist Chris Squire. With 21 studio albums under their belt, the band experimented musically with several different genres, from art rock to pop. Winners of the 1985 Grammy Award for Best Rock Instrumental Performance with "Cinema", the band received five Grammy nominations between 1985 and 1992. They have sold 13.5 million RIAA-certified albums in the US and were inducted into the Rock and Roll Hall of Fame in April 2017.